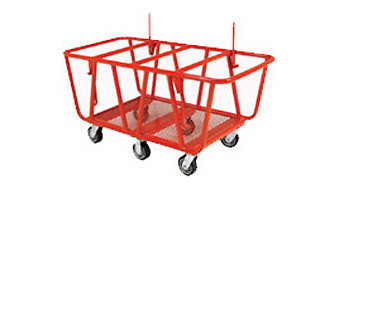 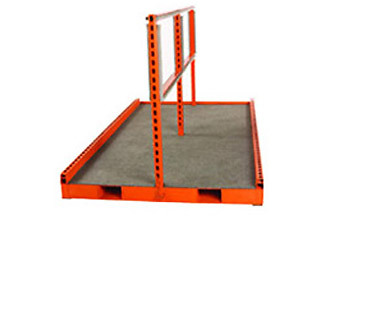 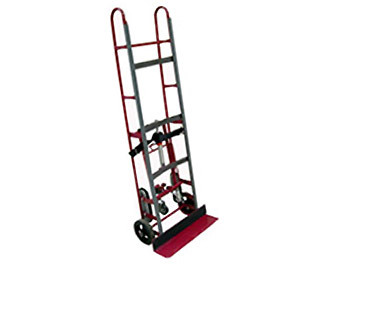 Appliance Hand Truck - MOBILE INDUSTRIES INC. :: Material Handling Tranport, Lift and Warehouse Equipment. 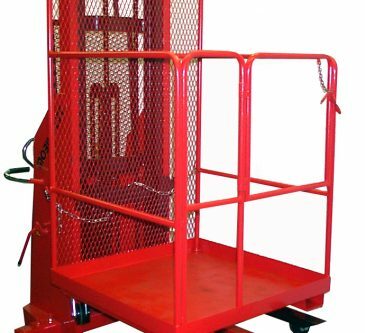 The Mobile HT1766 Appliance Hand Truck’s solid construction is able to endure punishment from large, bulky and awkward loads. 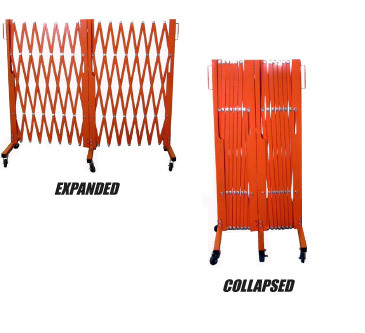 Strap and tension bars secures and stabilizes loads during transport on uneven surfaces, over rough terrains, or up and down stairs.